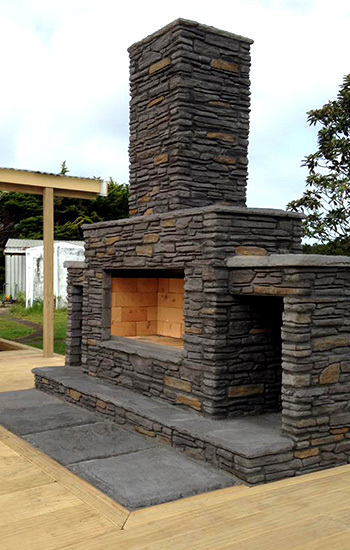 Probuilt Village Stone Outdoor Fireplaces look great as a standalone fireplace in any outdoor living area. They also beautifully compliment the look of a stone clad house. 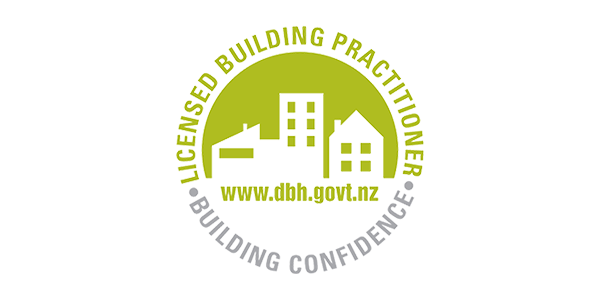 Built to withstand the elements and provide many years of use a stone fireplace will add value to your property. The aesthetically pleasing and durable surface of the outdoor fireplace gives a sense of weight and permanence that few other materials can provide. 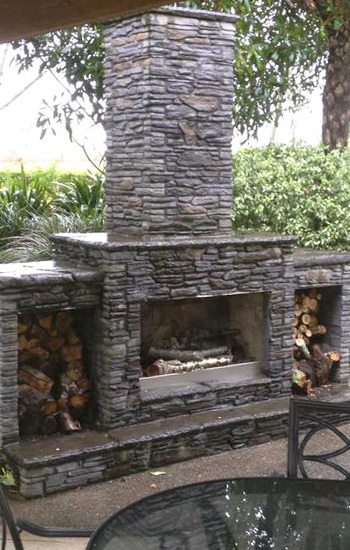 Outdoor fireplaces can match your existing Village Stone cladding.